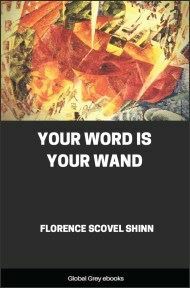 Florence Scovel Shinn's approach to New Thought is practical. She attempts to bring metaphysical ideas down to earth for everyday people. 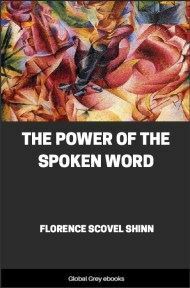 Affirmations are at the center of Shinn's method. 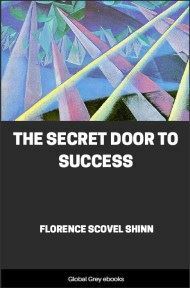 Her books continue to appeal to readers who want guidance in difficult times. So we see, to play successfully the game of life, we must train the imaging faculty. A person with an imaging faculty trained to image only good, brings into his life "every righteous desire of his heart"—health, wealth, love, friends, perfect self-expression, his highest ideals. 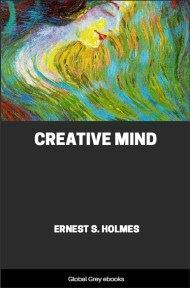 The imagination has been called, "The Scissors of The Mind, "and it is ever cutting, cutting, day by day, the pictures man sees there, and sooner or later he meets his own creations in his outer world. 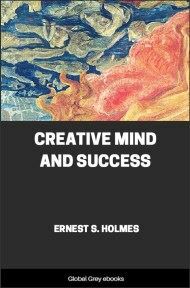 To train the imagination successfully, man must understand the workings of his mind. The Greeks said: "Know Thyself." There is a perfect picture of this in the super-conscious mind. It usually flashes across the conscious as an unattainable ideal—"something too good to be true." I replied that this would be a violation of spiritual law, but that I would speak the word for the right man, the "divine selection," the man who belonged to her by divine right. I added, "If A. 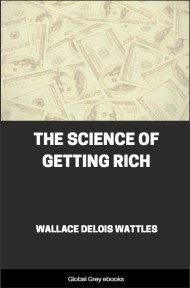 B. is the right man you can't lose him, and if he isn't, you will receive his equivalent." She saw A. B. frequently but no headway was made in their friendship. One evening she called, and said, "Do you know, for the last week, A. B. hasn't seemed so wonderful to me." I replied, "Maybe he is not the divine selection—another man may be the right one." Soon after that, she met another man who fell in love with her at once, and who said she was his ideal. In fact, he said all the things that she had always wished A. B. would say to her.